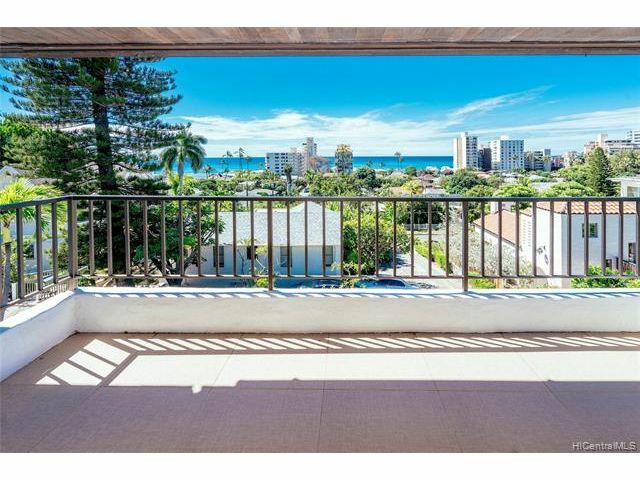 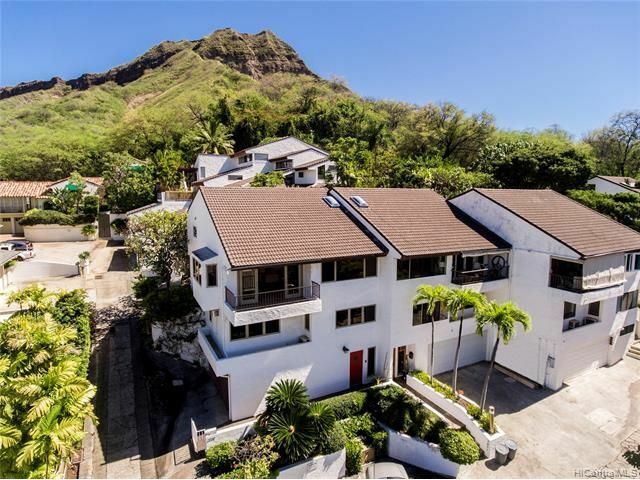 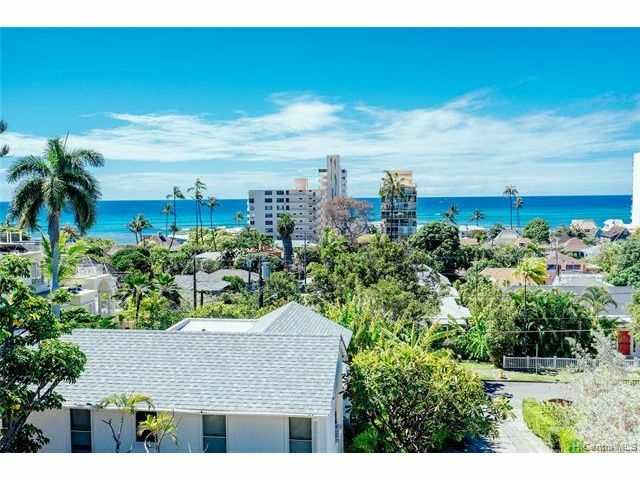 Ideally located within walking distance to popular SURF SPOTS, Kapiolani Park, concerts and sandy beaches ... this three level town home equipped with an ELEVATOR, boast great OCEAN VIEWS! 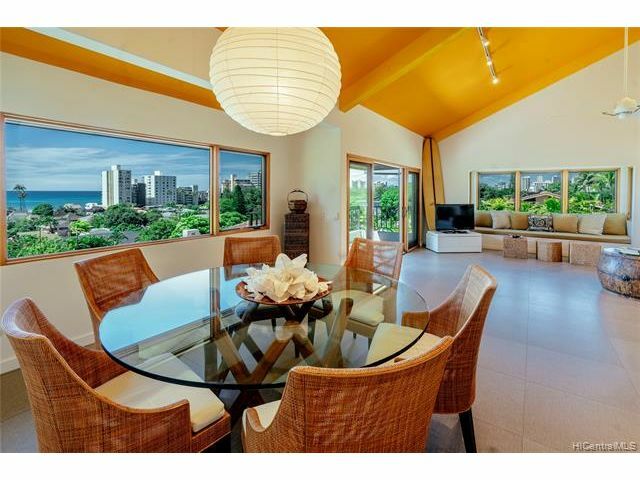 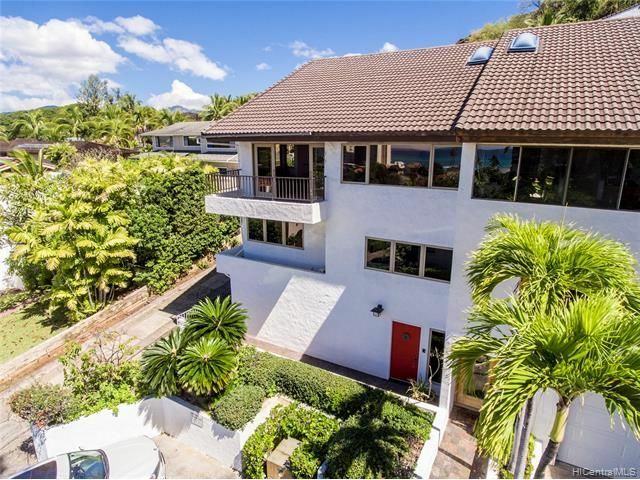 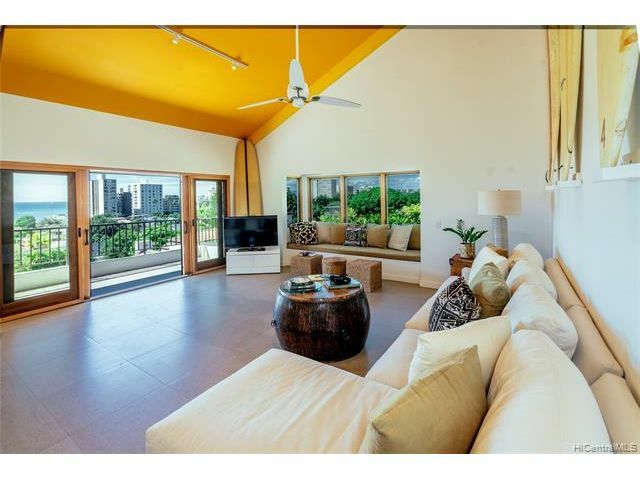 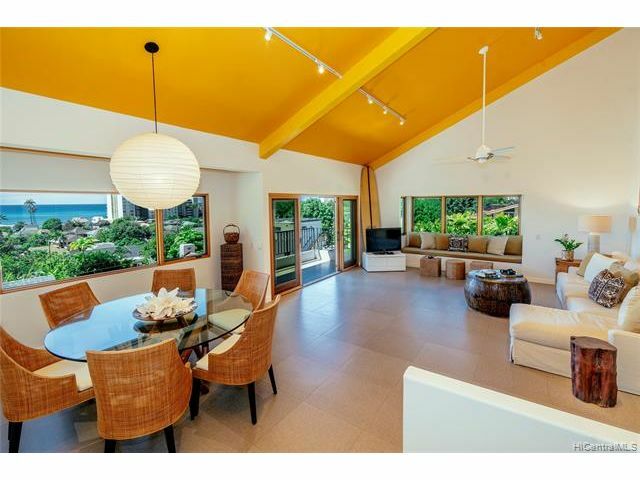 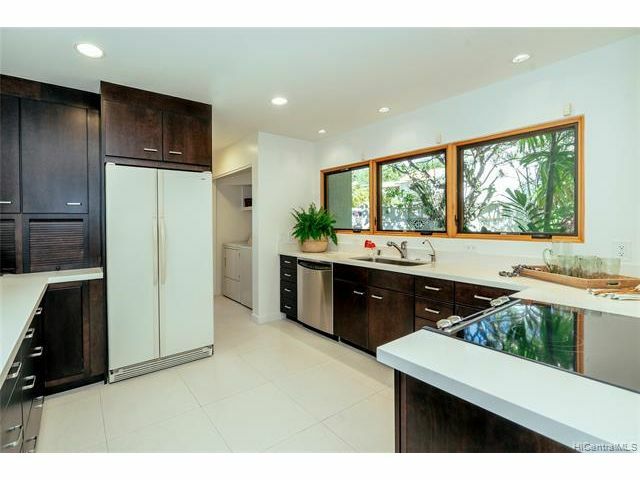 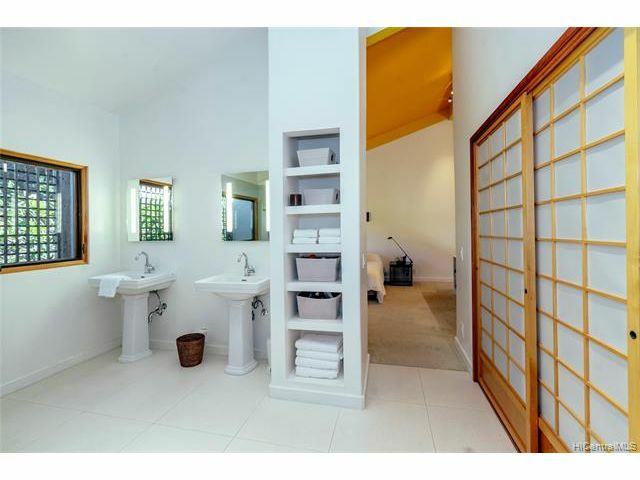 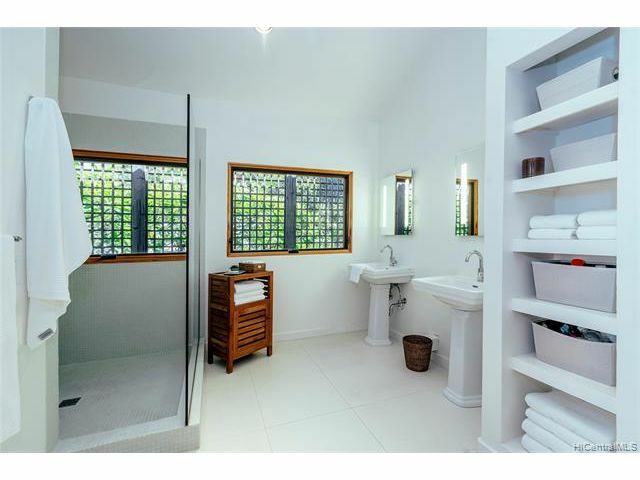 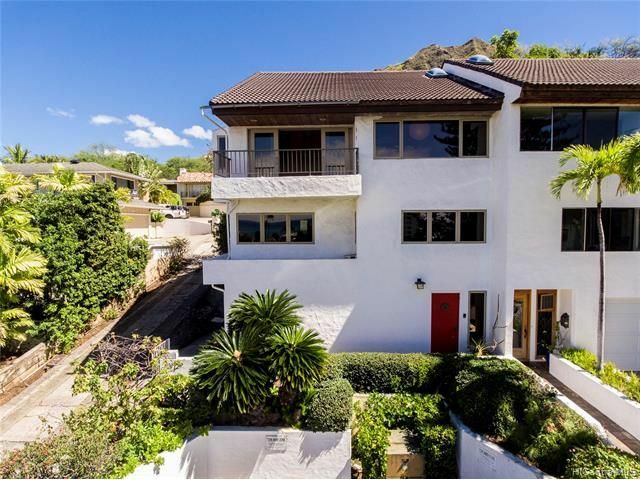 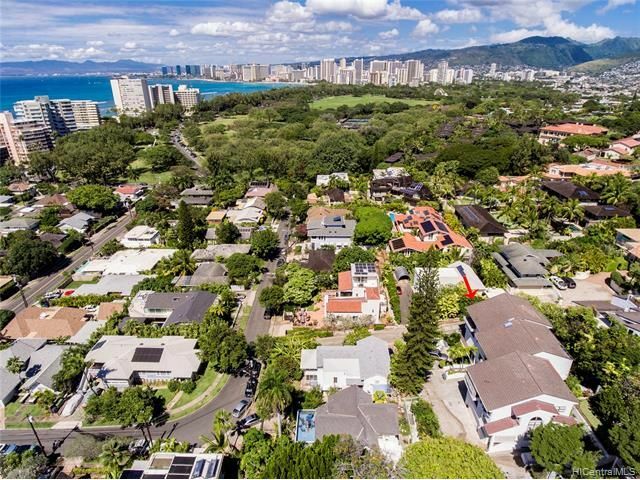 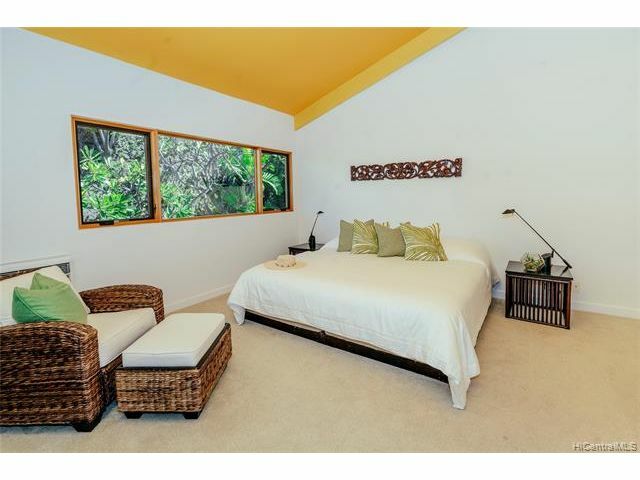 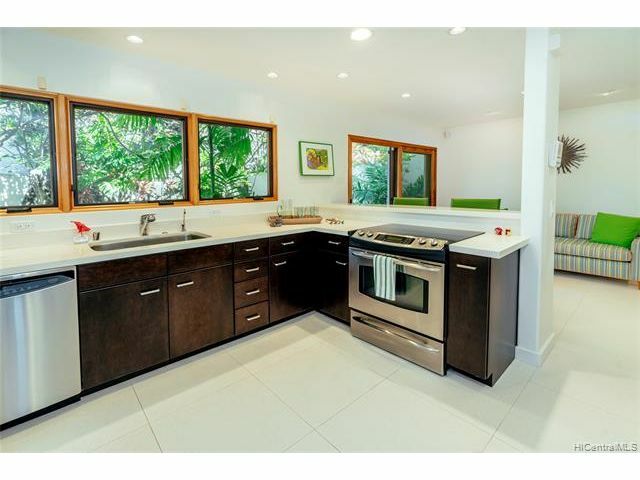 A property that is perfect for a healthy lifestyle, enjoy all the conveniences of this wonderful Diamond Head location ... minutes to tennis, swimming, cafes, grocery, entertainment, open markets and Kahala Mall. 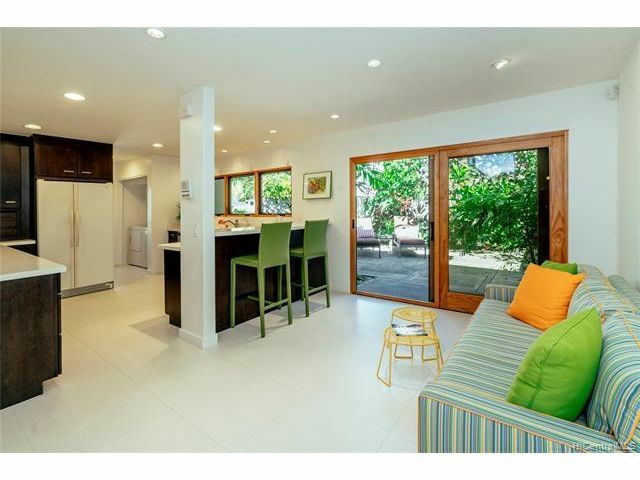 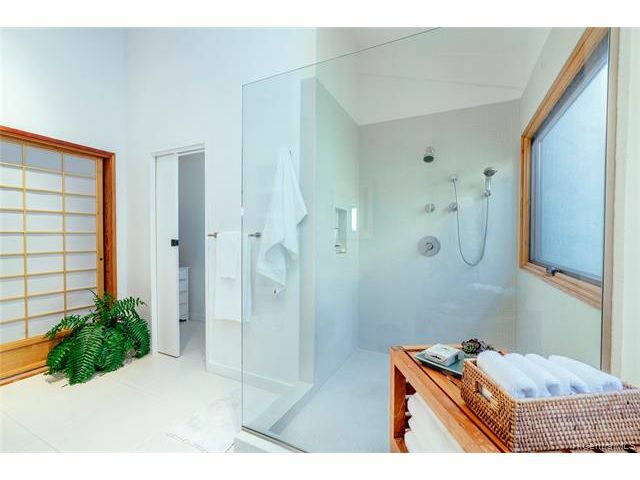 Beautifully renovated and ready to move in.